illegal immigrants with children born in the United States. The states who filed the lawsuit claimed such an action would cause “undue burden” to their finances. wrote Judge Hanen in his preliminary injunction issued Monday. At least one study points to this as a solution. already $10.6 billion in revenues they contributed in 2010.
much-need help to state finances. each license to be processed. 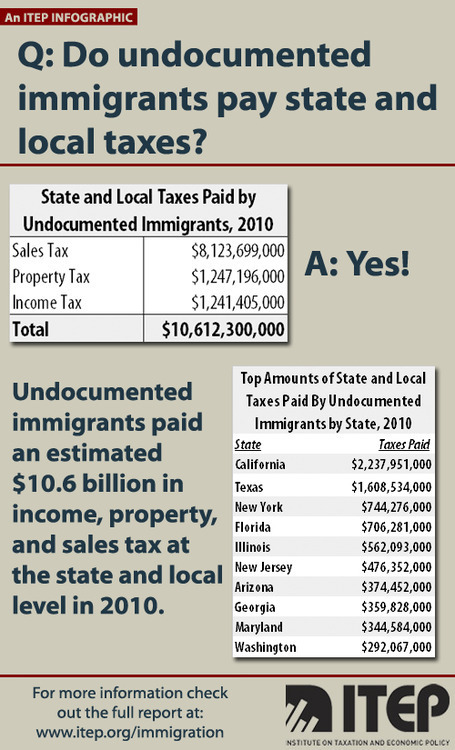 The study estimates Texas would pick up more than $91 million once illegal immigrant workers are given legal papers. a statement attached to the original report. being made,” she told Watchdog.org. borders, according to U.S. Citizenship and Immigration Services. stay in the country and avoid deportation. 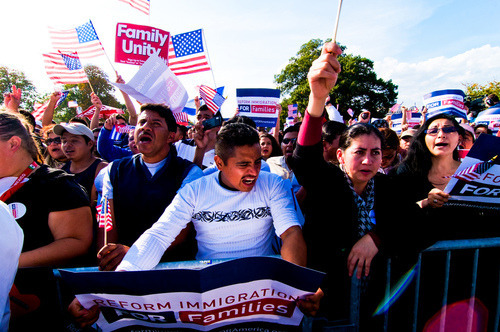 Immigrants’ rights group across the country are similarly dismayed by the court order. U.S. Sen. Ted Cruz of Texas called the ruling a “huge victory” and House Speaker John Boehner called on Senate Democrats who disagree with the president to push for defunding the Department of Homeland Security, which would carry out the order. Federation for American Immigration Reform, in a statement. Previous Article Does the NSA have a spy in your hard drive? ‘Nation of random enforcement’: Is America’s chief executive too powerful?